We had a great day on the Chicago route today, with Day 1 giving us excellent weather and beautiful scenery through the Chicago Botanical Gardens and taking us near the lake. 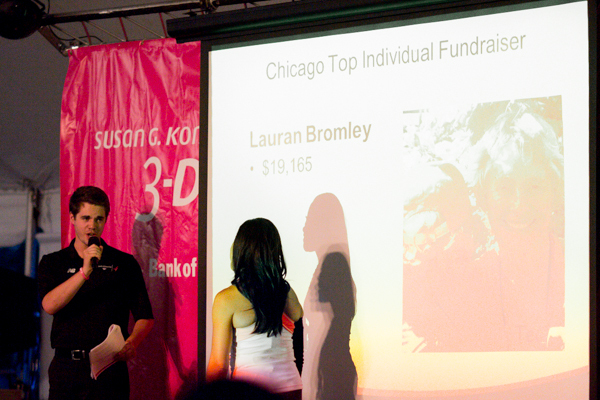 After some electrifying entertainment tonight with dancing and singing, the top fundraisers for the Susan G. Komen Chicago 3-Day for 2013 were announced. 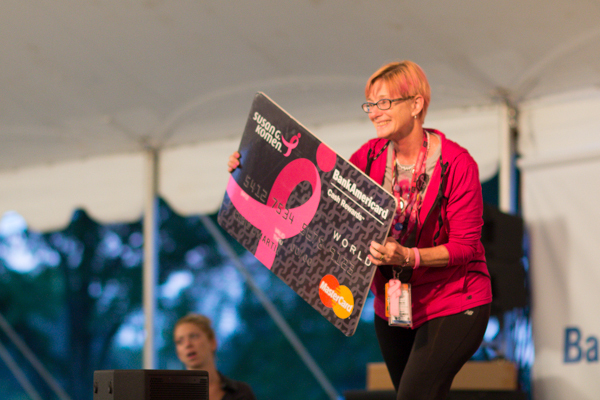 Great job to all participants for their amazing efforts in fundraising to fight breast cancer! 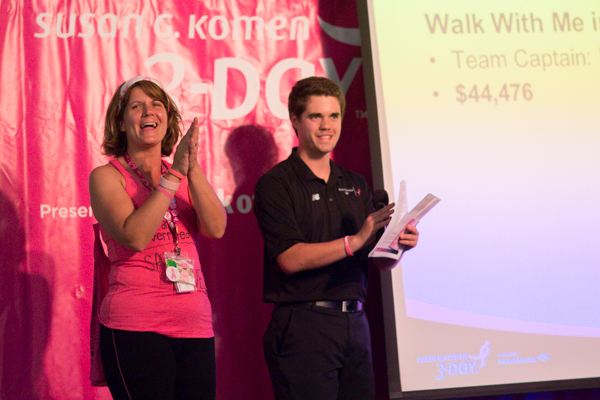 We’re looking forward to an awesome day on the route tomorrow in Chicago.